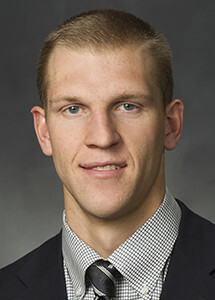 Nate Austin is a 6’10” 210 center for the BYU basketball team. He played High School basketball at Lone Peak where he earned first-team all-state honors as a Senior. 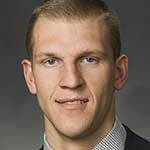 He was a member of the 2008 state title team and played with future Cougars Tyler haws and Josh Sharp. 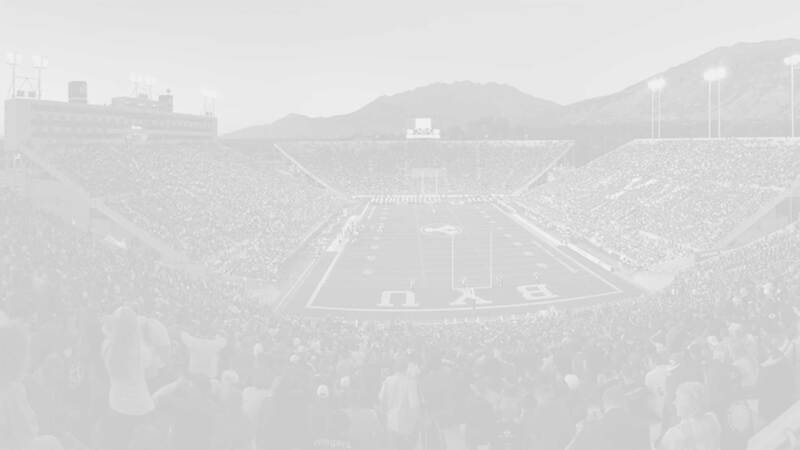 Austin was recruited by Boise State, Utah, and Utah State and served an LDS mission in McAllen, Texas. At BYU he has played in every game since his Freshman season. He is one of the WCC’s top rebounders in in 2013-14 ranked 53rd in the nation in total rebounds. For BYU he has the 3rd most offensive rebounds in a single season, 2nd most personal fouls in a season and 5th most games started in a season. His BYU game highs include 12 points (at Stanford 2013), 16 rebounds (San Francisco), 4 assists (multiple times), 4 steals (Prairie View A&M), and 3 blocks (multiple times). Position: Power Forward HT/WT: 6’10”, 210 lbs. Awards: Named first-team all-state (5A) by the Deseret News in 2008. Member of 2008 state title team.